The 2018 Valentine's Day Badge Marathon starts on February 8th. Pogo_Spike will be gifting all Club Pogo members 10 free badges. If you complete the challenge in time, you will receive a new animated badge. More information will be available tomorrow, February 5th. I can't remember if Pogo has gifted us 10 badges in a marathon before. It seems like a lot. It looks like Pogo is not going to release any more information than what I have posted already. Valentine's Day Badge Marathon Coming February 8! Get ready for another Badge-fueled race to glory, Club Pogo Members! A new Badge Marathon is on the way, bringing you ten new Challenges to complete before the end of Valentine’s Day. Best of all, if you can complete them before the end of Valentine’s Day, you’ll win an extra sweet bonus animated Badge for your collection. The race starts Thursday, February 8. See you on the starting line! Maybe there'll be more info tomorrow. The 8th will be here in the blink of an eye. Tony says, "Every now and then you hear about a bride and groom doing something untraditional at a wedding. 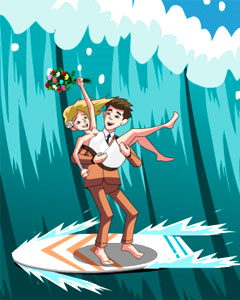 Well, we open up this badge with newlyweds surfing a big wave in their wedding clothes. Once they're washed up on shore they try to recreate that famous scene from the movie, From Here to Eternity. 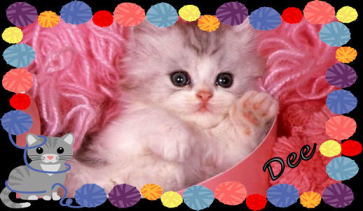 But there's a couple of tiny clawed lovers who end up stealing the love scene". 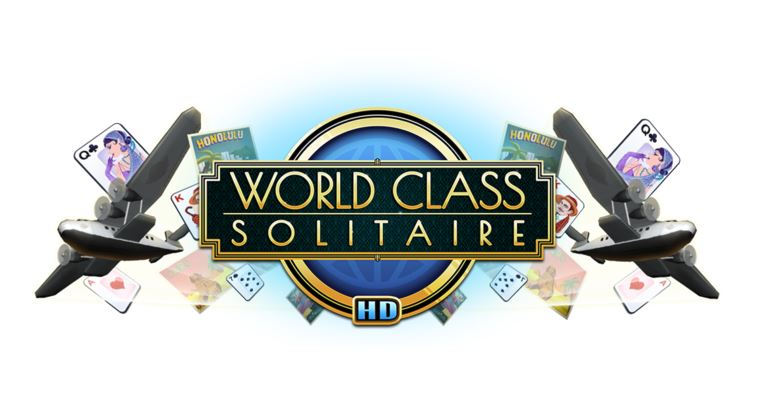 Also, World Class Solitaire HD will be here on February 13th. The new hidden object game "Vanishing Trail" will be released next Tuesday, February 13th. So we'll have this HOG and World Class Solitaire HD both being released on the same day. Poppit! Bingo Site-Wide Challenge is coming soon to Pogo. No exact date is given yet, but it's possible it might not happen until after the new Badge Magic badges are released in March. World Class Sol and Vanishing Trail will be here in 2 days. Don't forget to at least activate WCS badges. They will automatically be awarded to you (at some point) after the new WCS version comes out. After World Class Solitaire HD and Vanishing Trail is released tomorrow, Turbo 21 HTML5 and Grub Crawl will both be released on February 27th. I have not heard of new game while i was in pogo, called Vanishing Trail. But tks for letting us no. Indeed! I'm looking forward to Turbo 21. I used to play that one a lot. Vanishing Trail is a new HOG. I don't think we need another one, but Pogo must be making good money on the others so I'm not surprised by it. I like Turbo, too. It will be nice to see it as a challenge. I'm really over all the HOGs. I like CLUE the best and will play by hand. The others are usually solved by Uncle Otto. I'm really over all the HOGs. I don't blame you ... it's already too expensive to try and keep up with all of them. 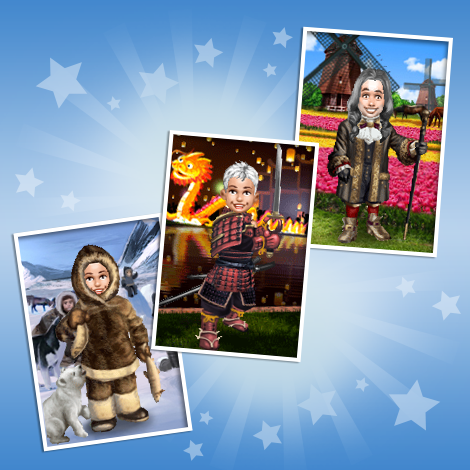 Here is a sneak peek at the new travel-themed mini items that will be released this Thursday, February 15th. 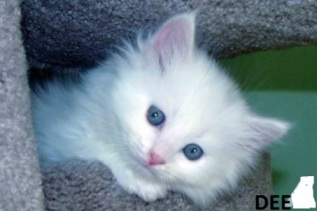 Here is a sneak peek at the new characters in the Claire Hart sequel. 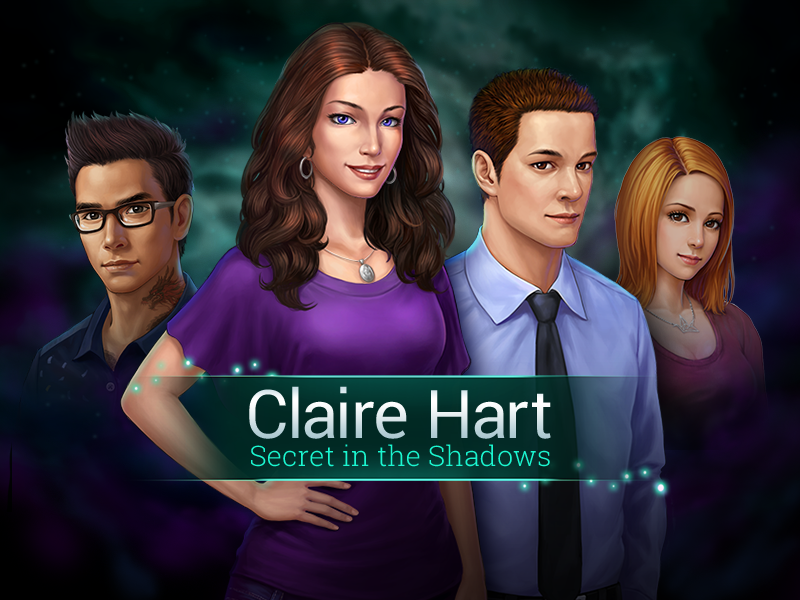 This sequel takes place a few years after the last episode of Claire Hart; so, as you can see, a few familiar characters have changed just a tiny bit. But I like to think of this sequel as taking everything we love about Claire Hart – the characters, the story, the art – and making it even better. I think you can easily recognize Claire, Troy, and Harper, but just in case you can’t tell: yes, we gave Will a haircut. Sorry, Will. All unfinished activated Badges from the Flash version of World Class Solitaire will be auto-awarded to your account by February 19th, 2018. Jet Set Solitaire – New levels being planned. Phlinx II – 2nd Dynasty coming soon. I like the travel mini items but thought maybe they would do some Winter Olympics stuff. The new Poppit Bingo Site-Wide Challenge start this Tuesday, February 20th.